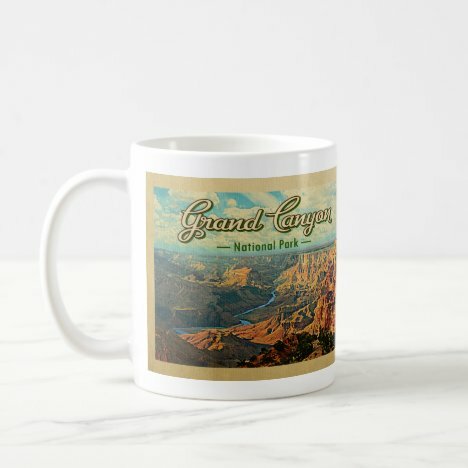 Grand Canyon National Park in vintage travel style. 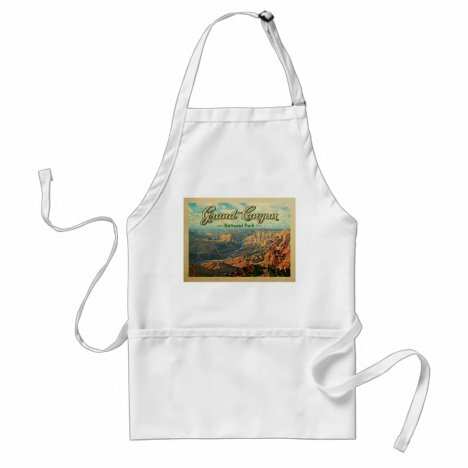 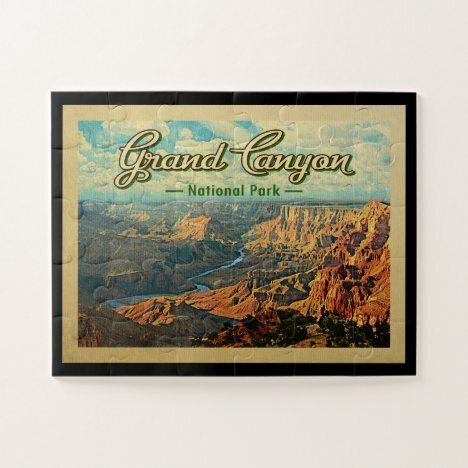 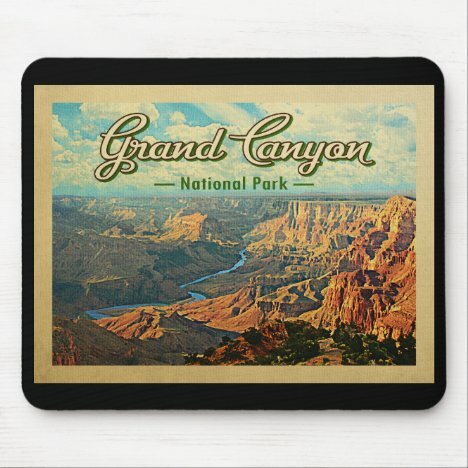 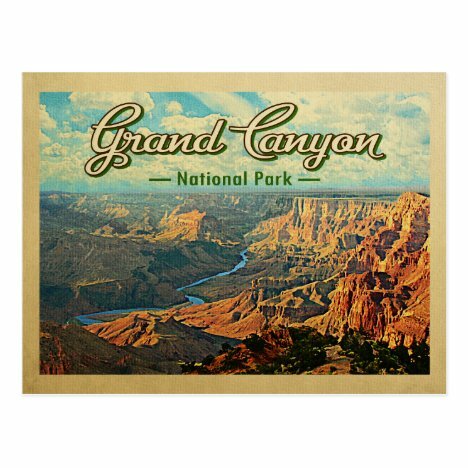 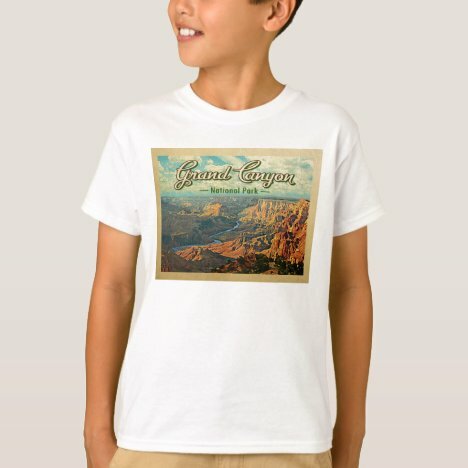 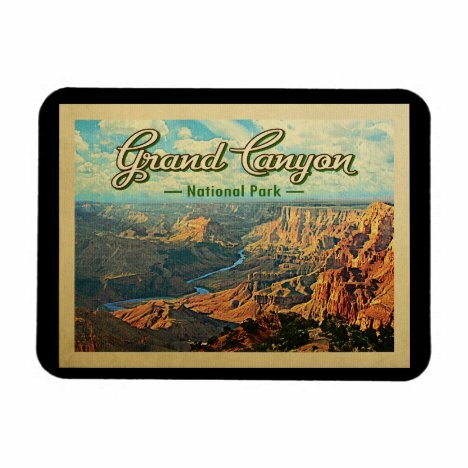 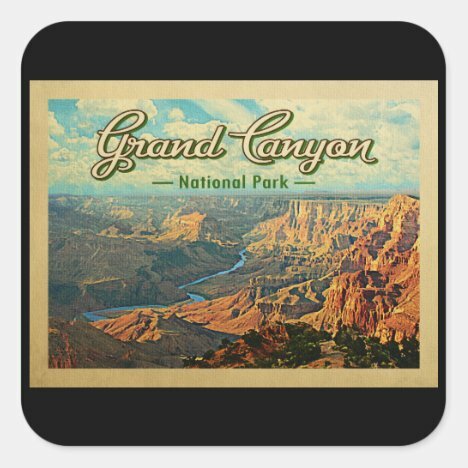 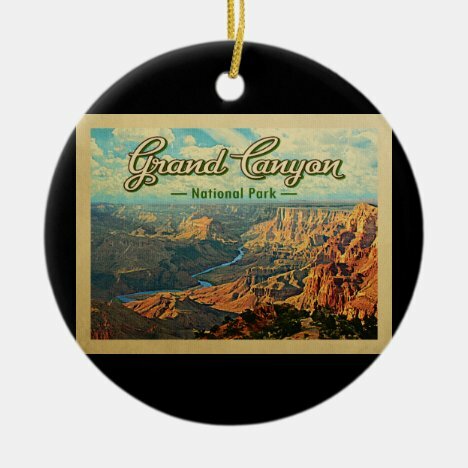 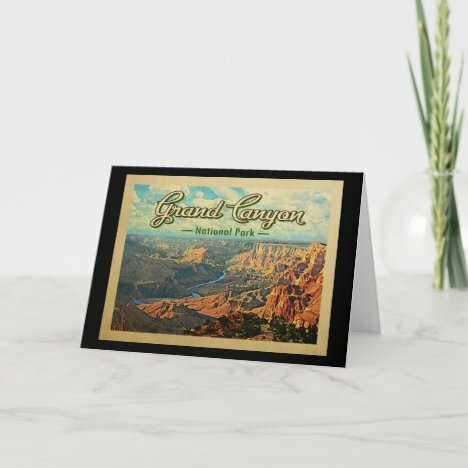 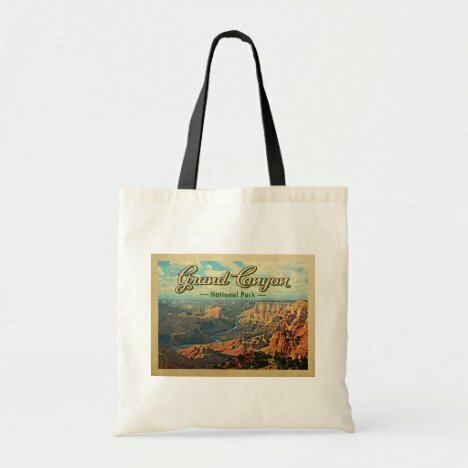 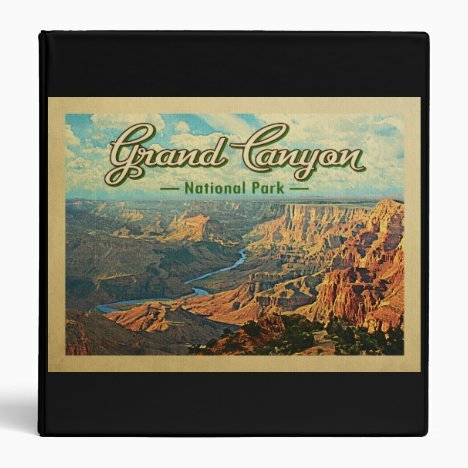 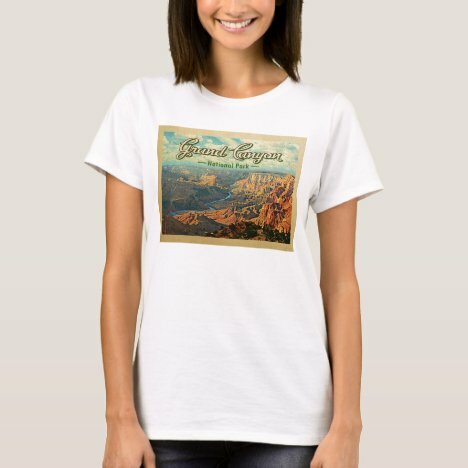 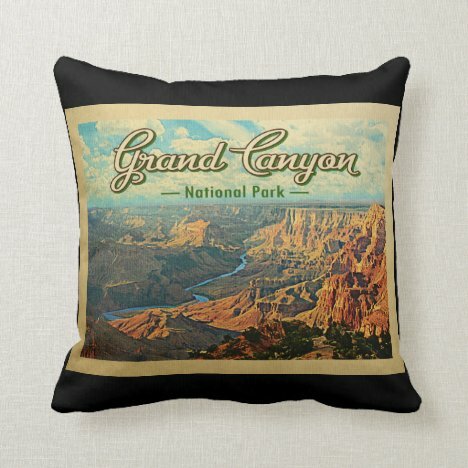 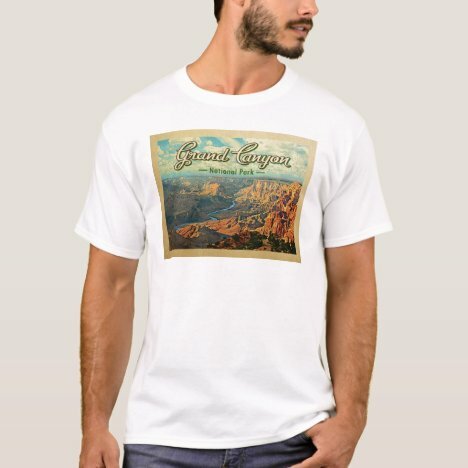 Retro Grand Canyon gift items with a cool mid-century vibe are available on Grand Canyon T-shirts, posters, vintage Grand Canyon postcards, puzzles, coffee mugs, national park ornaments and more. 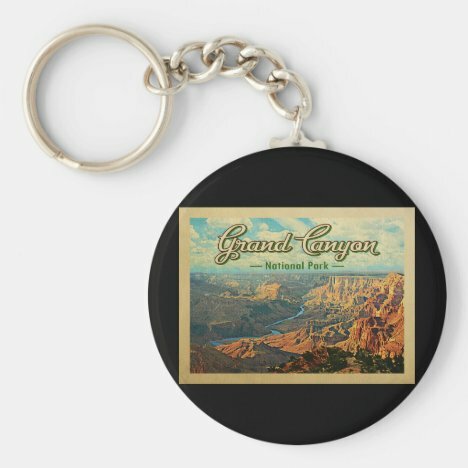 Perfect for that nature, outdoorsy hiker or camper friend. From Flo’s Paperie.